The fire has been at the centre of the home since the beginning of time, or at the very least since fire was invented. What once served as a very utilitarian need, keeping us warm and helping to cook our food, is now stylish, multi-functional and can go from traditional to futuristic and magical. 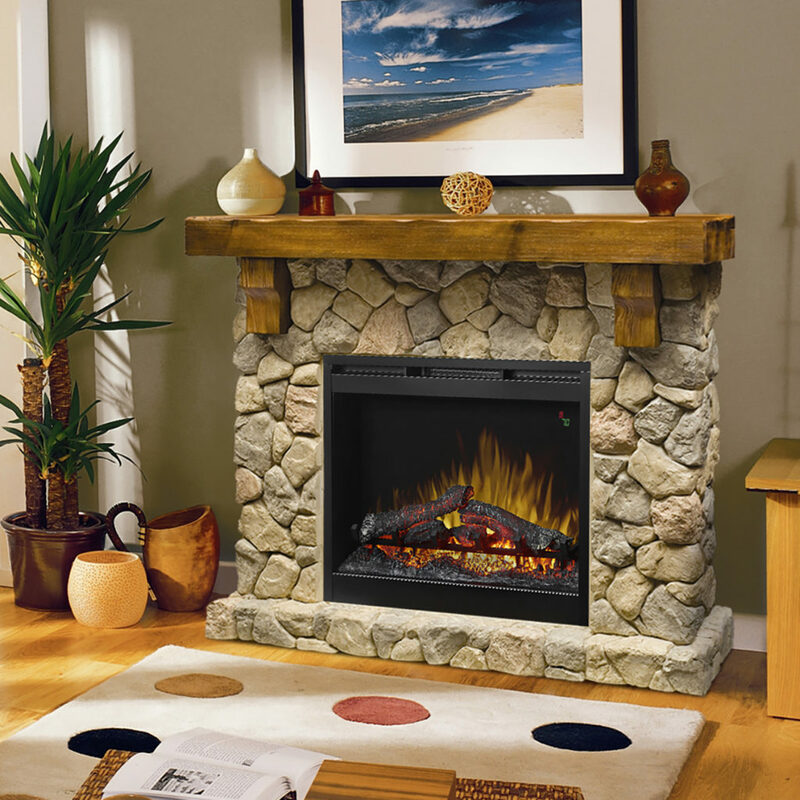 Today’s electric fireplace options are limitless and really do suit any décor style. We’ve rounded up some of our favourites to showcase just how wide the selection of styles can go. 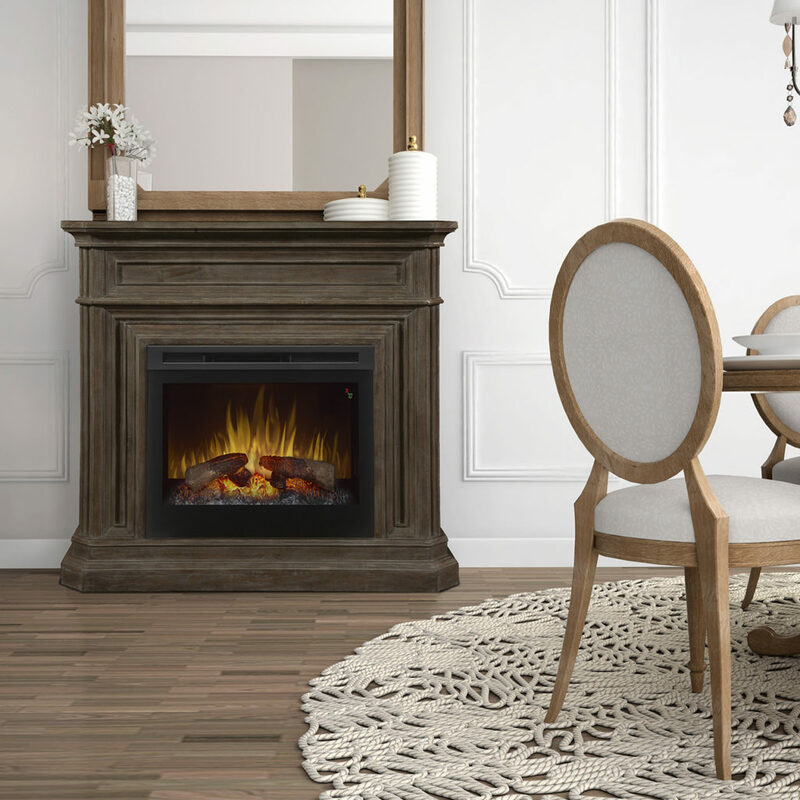 The classic fireplace is the ultimate classic focal point for any stylish living room and this option provides not only lifelike warmth and fire, but a beautiful mantle for Christmas stockings, family photos, and treasures from your travels. Want the traditional look but want your TV to take centre stage too? 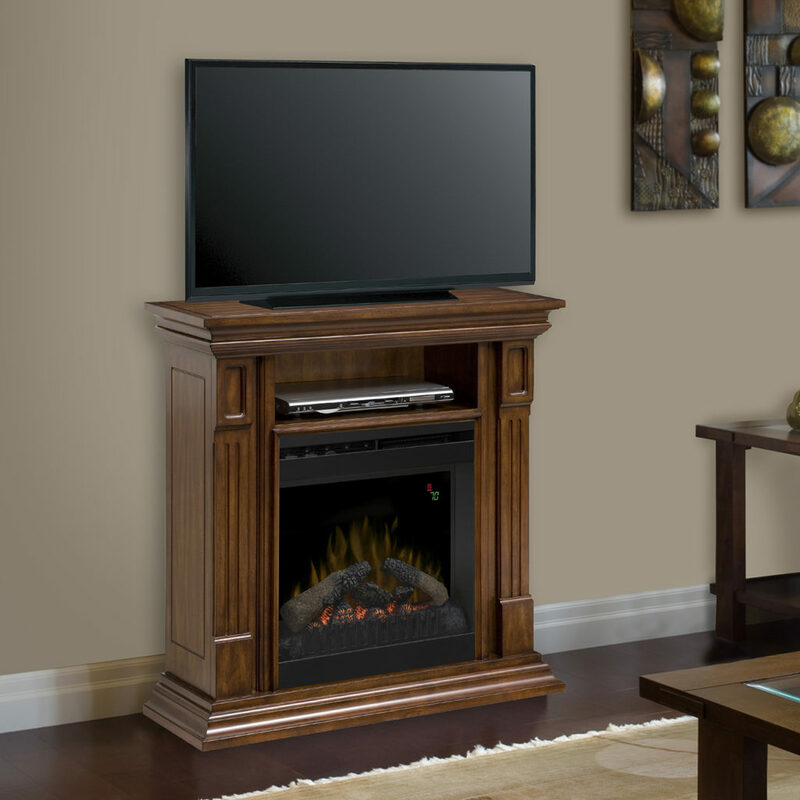 This electric fireplace option gives you the best of both worlds. When you think of a cabin in the woods or a rustic retreat this is the fireplace you envision within. This too is traditional in style, but with a touch of modern flare the updated oven is Instagram ready. Is classic stone more your style? With colour, texture, and other stone options you can customize your look to coordinate with any family or living room décor. Or is modern and functional more your style? Options like this electric fireplace provide stylish storage space and sensuous heat from the fire at the same time. Is a fire something you crave only in the colder months and could easily ‘closet’ for the summer? 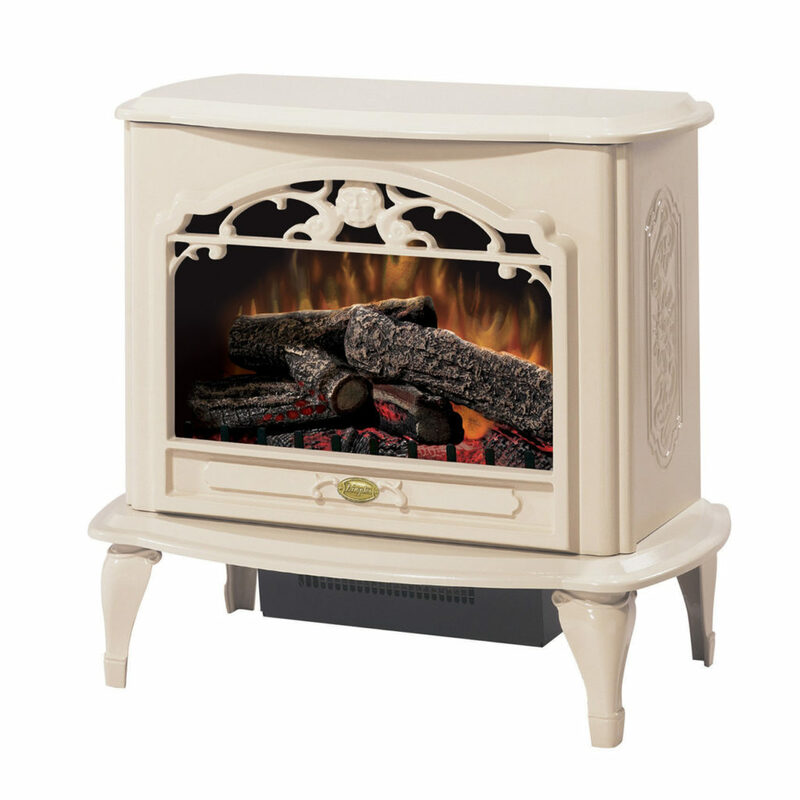 This petite electric fireplace option below gives you the fire you want without the hassle of it taking up valuable real estate when you don’t. 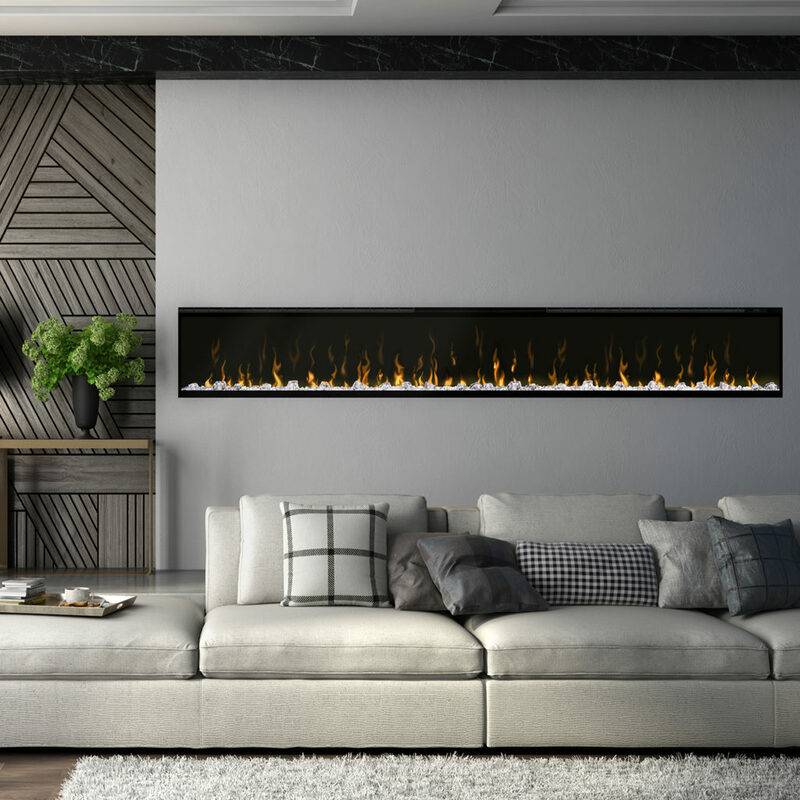 Fireplaces have always been romantic, but there is something very “Christian Grey” about these modern electric fireplaces that just make women swoon. 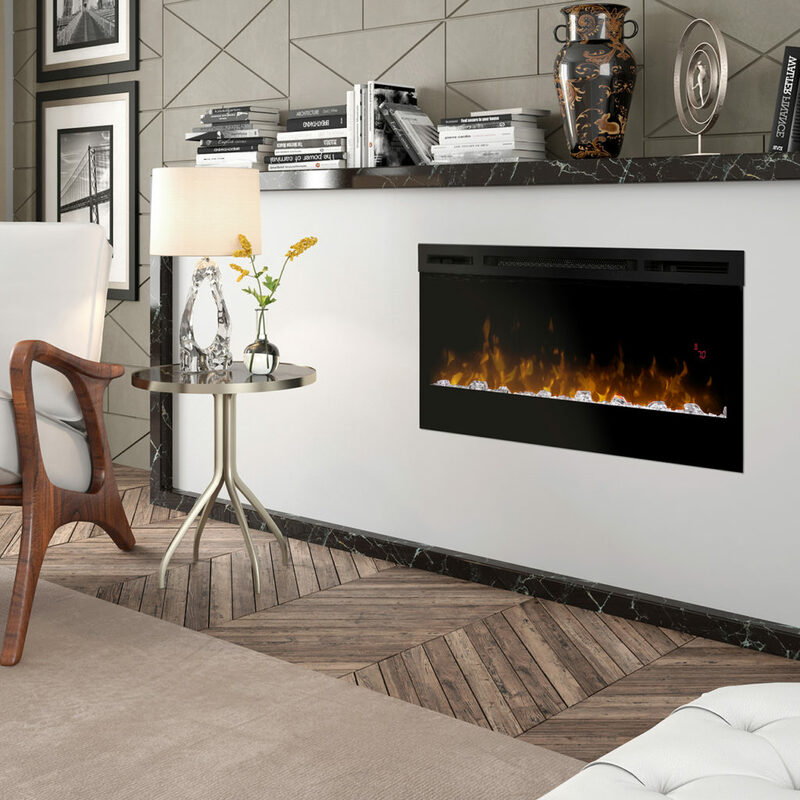 The feminine flames and the beauty of the fire make these modern electric fireplaces a touch of class in condos and modern dwellings. 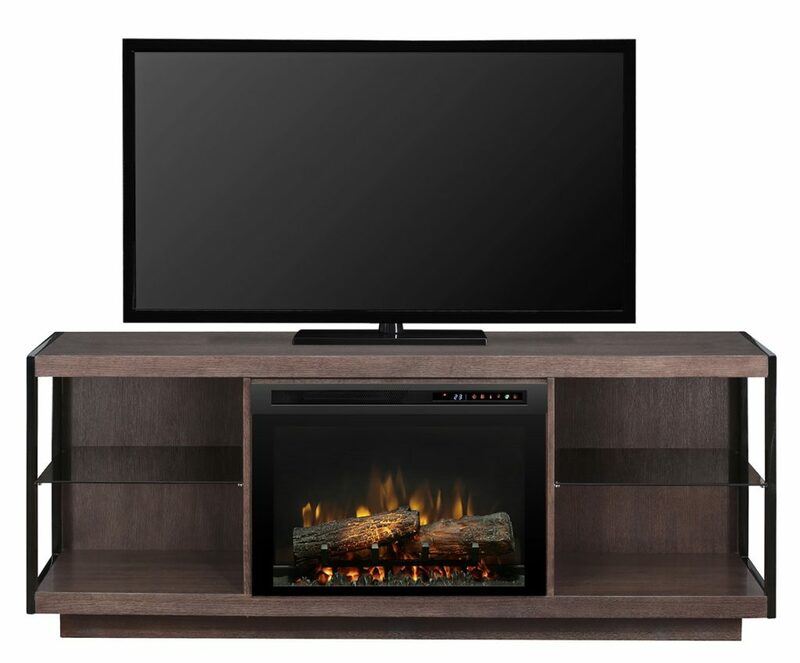 Not only do today’s fireplace options allow for a huge variety of styles providing you with the perfect décor solution, but they also offer up a range of heat, non-heat, LED lighting options, and media console additions. Easy peasy to install. Just find the perfect spot and plug it in. No need to worry about wood, chimney cleaning, and all the mess that comes from old-fashioned fires. Safe for condos, small apartments, and really anywhere! 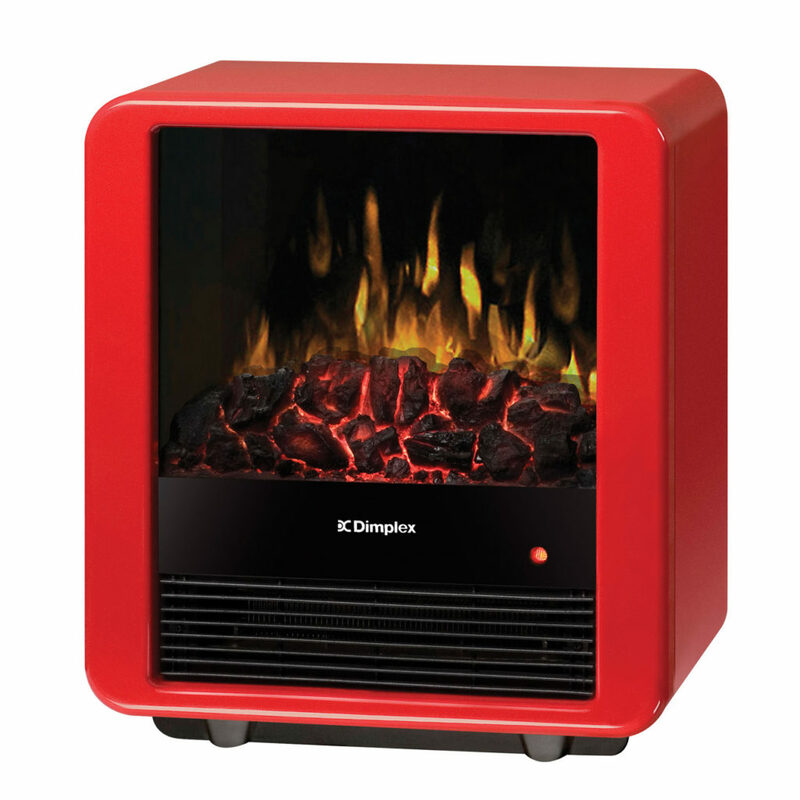 Have you started to warm up to today’s electric fireplace options yet? I’m sure ready to get cozy with some hot chocolate on the couch in front of the fire! Who’s with me? Visit your local Brandsource store to sit down in front of the fire and chat about all your electric fireplace options, we’d love to help.